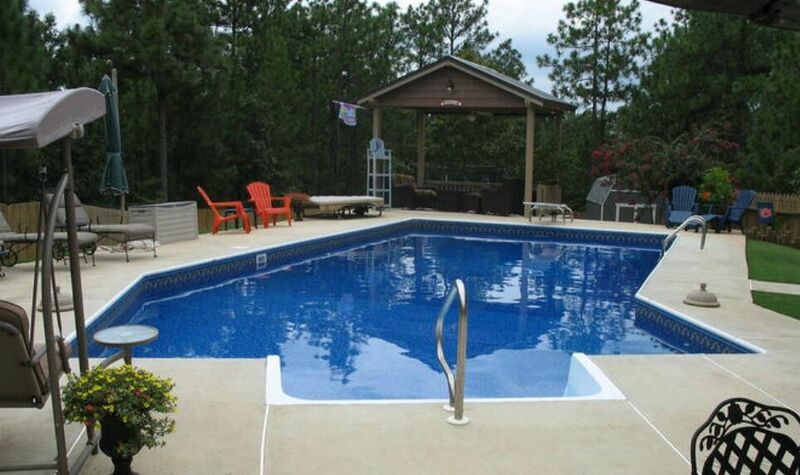 Sun Pool Company has over 30 years experience of installing in ground swimming pools in the Montgomery, AL. We strive for customer satisfaction and the highest quality of pool work around. 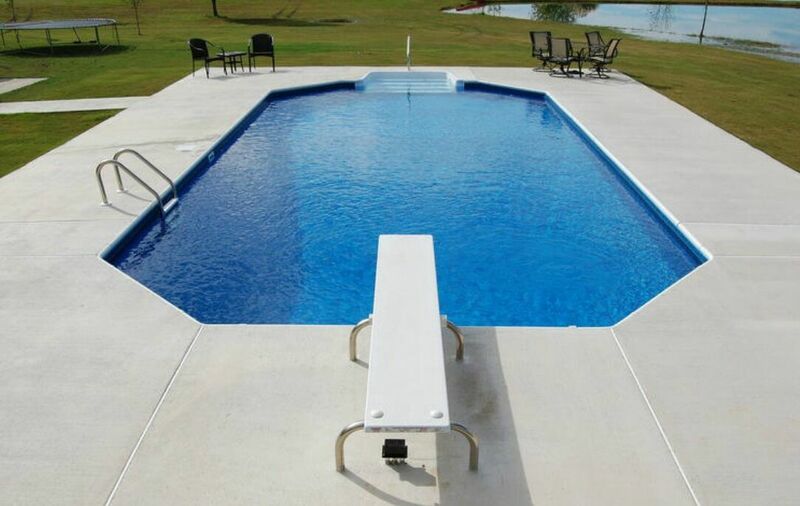 When you choose Sun Pool Company, you will be treated with the utmost courtesy and have the satisfaction of knowing that you have a well built, vinyl liner swimming pool. Whether you need swimming pool pump and filter repair, liner replacements, or step replacement… Sun Pool Company has a complete swimming pool repair and service department to maintain your investment! Give us a call today to take the first step toward turning your backyard into a place of total relaxation!